The Atlantic Ocean is a magic place. its waves and the endlessness of its horizon. It connects (not: separates) the Old World and the New, the abstract and the concreet, dream and reality. Whoever sails on its waters experiences that connection. 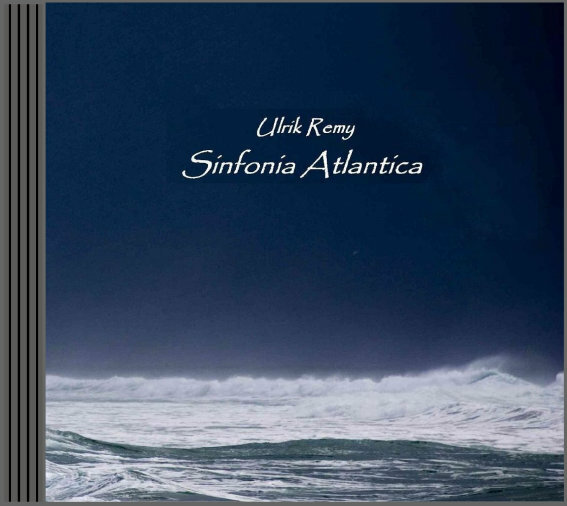 The Sinfonia Atlantica was composed in Titusville and completed on September 21, 2006.